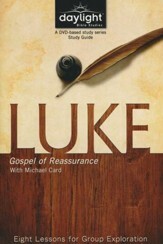 Luke reveals Jesus as the Man who came to save all. 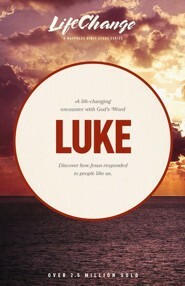 Luke’s vivid, fast-moving report offers a gospel of reconciliation and celebration. 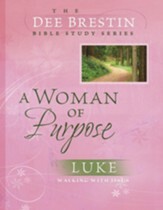 This Bible study’s 16 lessons trace Luke’s story from the announcement of Jesus' birth, through His ministry in Galilee and His training of the disciples on the way to Jerusalem, to His submission to the crucifixion and His ultimate triumph in the resurrection. 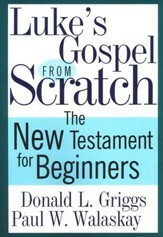 If using in a group, personal study is needed between meetings. 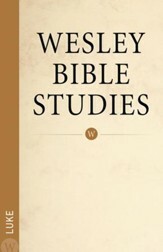 Includes study aids and discussion questions. I'm the author/artist and I want to review Luke, LifeChange Bible Study.